The impact mankind can have on the environment is as significant as the impact the environment has on public health and its general well-being. Environmental engineers work toward the mutual thriving of people and their surroundings by designing systems to protect water quality, air quality, and other natural resources. The Bachelor of Science in Civil Engineering – Environmental Concentration is a new degree at LeTourneau University involving a curriculum of 127 semester hours. 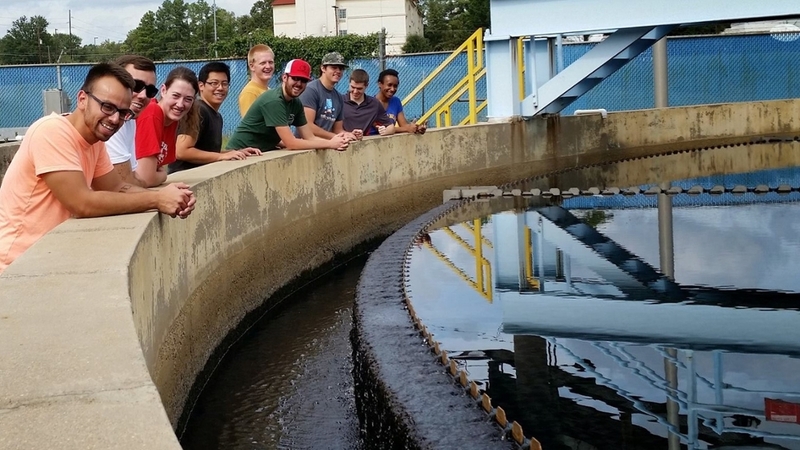 This new degree offers students the opportunity to specialize into the field of environmental engineering through an exposure to the areas of water treatment, wastewater treatment, air pollution control, and hazardous waste. Residential utility project – Junior students work in pairs to design a residential development including streets, water, wastewater and stormwater utilities. Final presentations were made to the Longview City Engineer to also gain feedback and valuable presentation experience. Wastewater treatment project – Senior students independently evaluated actual ongoing operational issues at a local wastewater plant and presented their recommendations to city engineers for consideration for implementation. Your choice of many elective courses - steel design, concrete design, wood design, transportation engineering, construction engineering, introduction to surveying, and more! Find out about some of the other opportunities you will have as an environmental engineering student at LeTourneau University! What can you do with an environmental engineering degree? 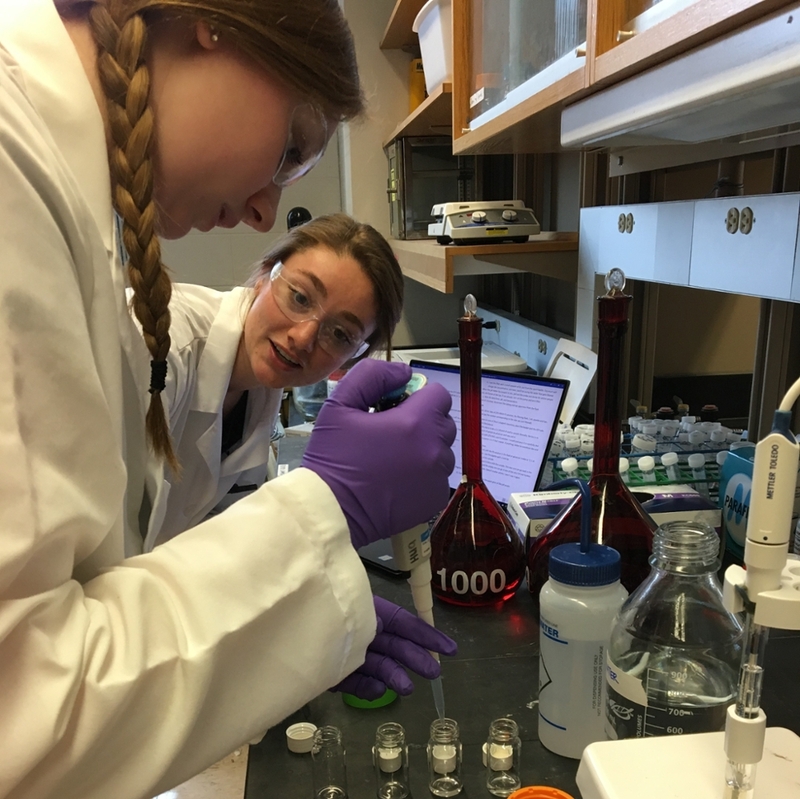 Some students desire to specialize in one or more fields of environmental engineering and choose to attend graduate school after the completion of their undergraduate degree. To find out more about the jobs and graduate schools our students have gone to, check out the LeTourneau University Career Advantage.